Darlington County (pop. 68,681) is northeast of Lee County. 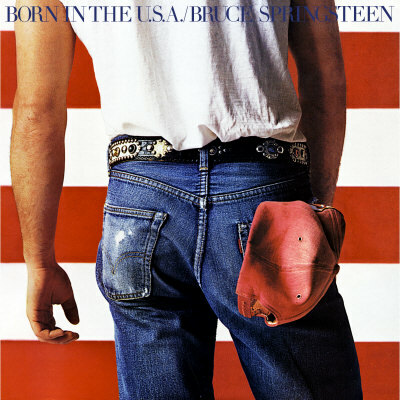 It’s the only Darlington County in the U.S.
Bruce Springsteen’s song “Darlington County” was on his “Born in the U.S.A.” album (1984). The county seat of Darlington County is the city of Darlington (pop. 6,289), home of the 75,000-seat Darlington Raceway. NASCAR has the Southern 500 there every spring. Darlington has hosted the annual South Carolina Sweet Potato Festival since 1983. Hartsville (pop. 7,764) is the largest city in Darlington County. 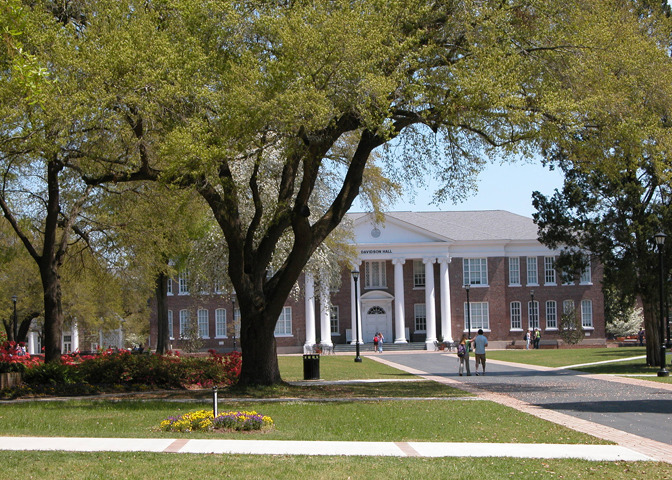 Coker College, a private liberal arts college with about 1,200 students, is in Hartsville. The H.B. Robinson Nuclear Generating Station, near Hartsville, was the first commercial nuclear plant in the Southeast when it opened in 1971. It was once the world’s largest. Sonoco Products Company, a packaging company operating around the world, is headquartered in Hartsville. This entry was posted in South Carolina and tagged Coker College, Darlington, Darlington County, Hartsville, Sonoco Products Company, South Carolina Sweet Potato Festival.